Toothless - HTTYD 2. . HD Wallpaper and background images in the Toothless the Dragon club tagged: photo how to train your dragon 2 toothless night fury. I am in LOVE with this Dragon! 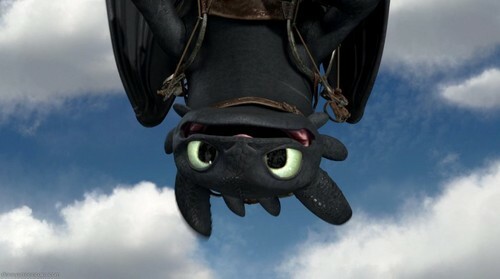 I appreciate all the effort that the artists who animated this film went to giving Toothless the expressiveness that makes him so real and distinctive and so very lovable! Thank You!